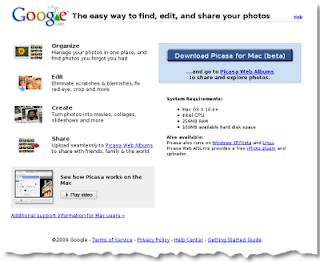 Good news everyone, Picasa for mac is available for download. It was already available for Windows and Linux - and because of iPhoto (?!) there was no version for mac users.